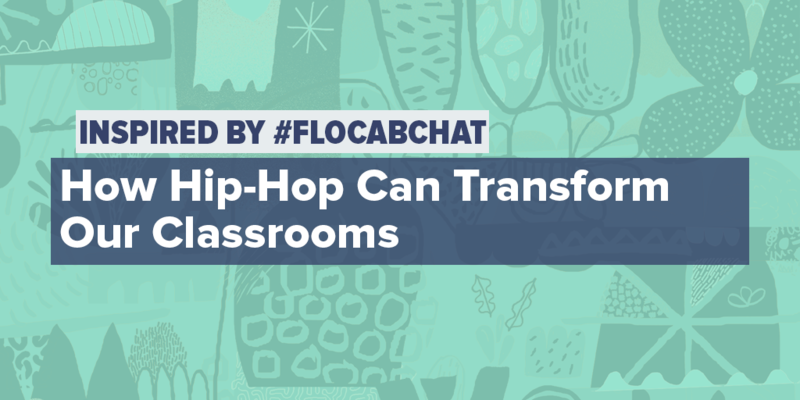 For February’s #FlocabChat, we talked about hip-hop’s ability to transform classrooms and enhance lesson plans. 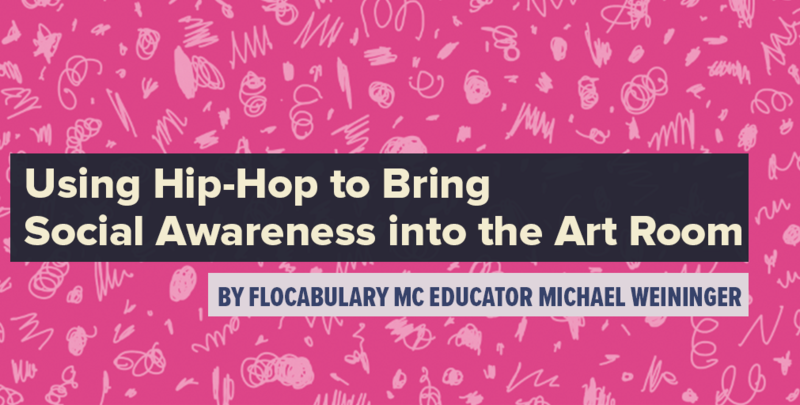 While we covered a lot in our discussion, we wanted to break it down even further, as the benefits of using hip-hop within education are endless. 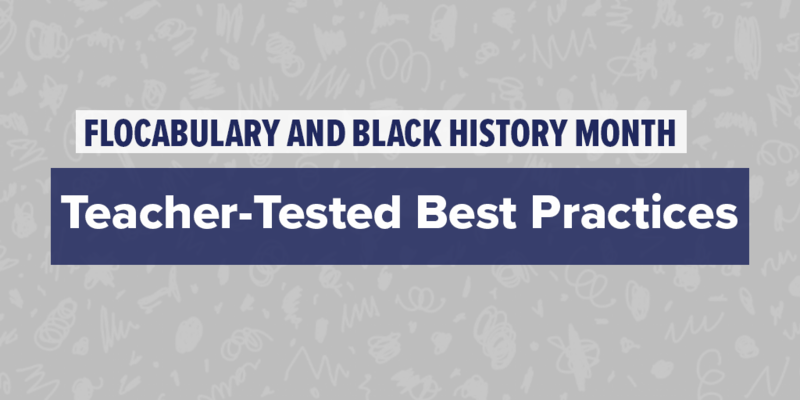 A quick shout out to MC Educator Joquetta Johnson, our fearless discussion leader and hip-hop ed advocate! Her questions were thought-provoking and prompted a great conversation. 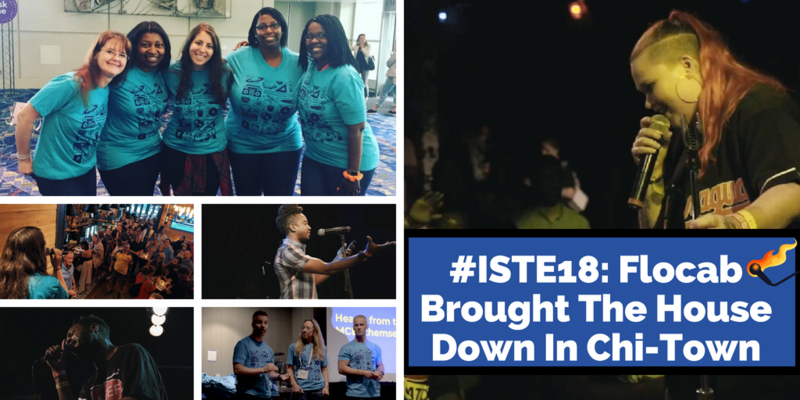 If you missed the chat, we’ve compiled all of it here.